Shot on assignment. 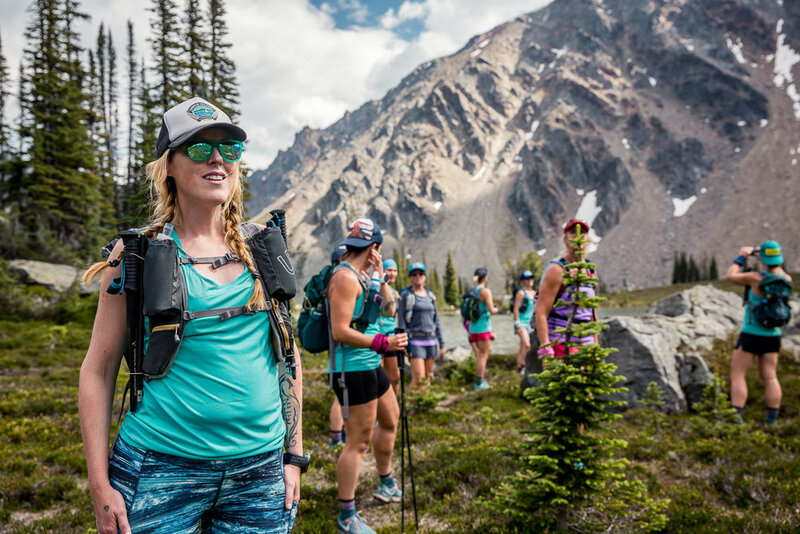 I headed into the Esplanade range via Heli-drop with Jen Segger and 12 amazing women for five days of hut to hut adventuring. We shared side-splitting laughter, vulnerable moments, and epic scrambles with equal enthusiasm. You can also check out RUNBC’s newly created website and branding (designed by me) here.